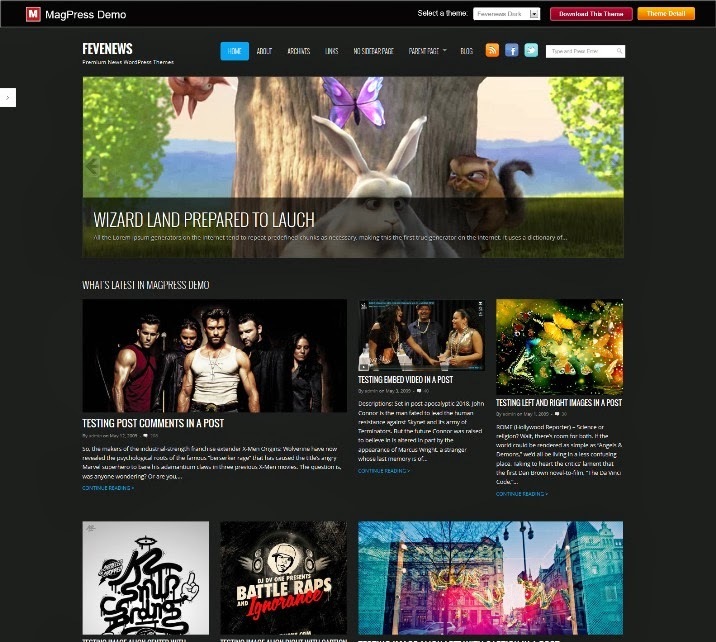 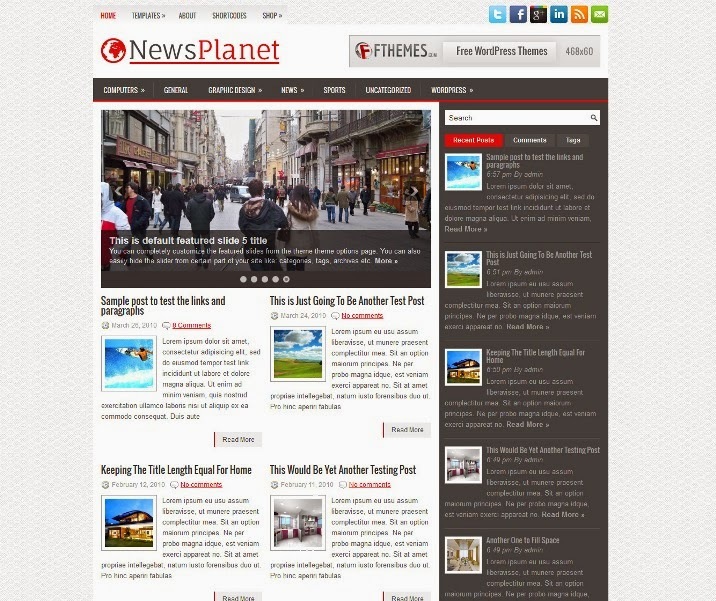 Best Collection of Free WordPress News Magazine Themes. FeveNews is a 4 Columns News Grid Free Responsive HTML5 WordPress with 600+ Google Web Fonts and Unlimited Color Options for easy customization by any users in your WordPress Multisite Network. 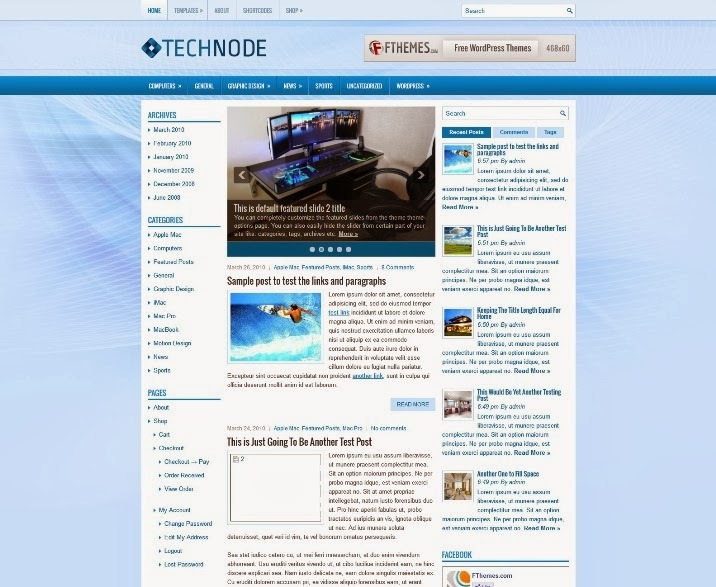 This WordPress Theme also support WordPress built-in Custom Header Image and Custom Background. 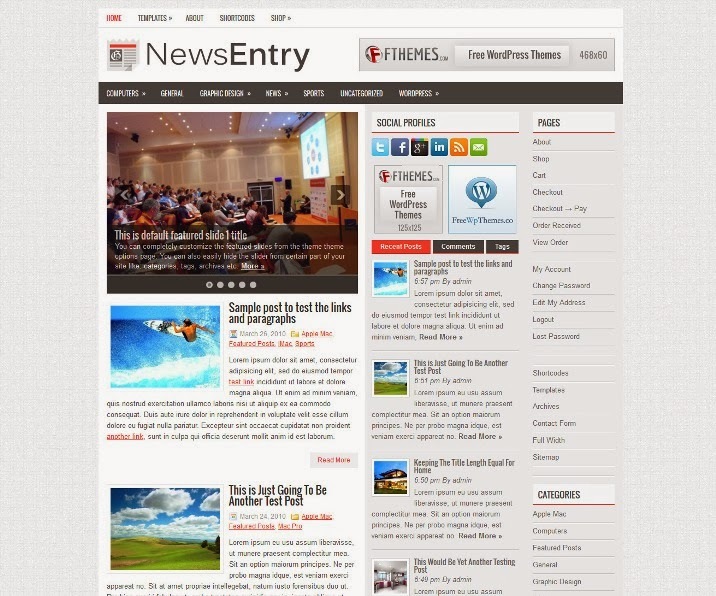 NewsEntry is a sleek News/Magazine theme that is fully compatible with the newest version of WordPress. 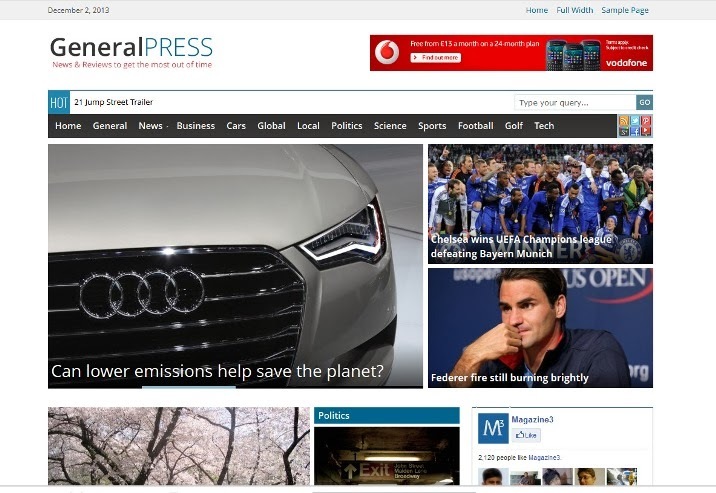 The amazing design is matched by how much customisation NewsEntry offers, including its detailed .po fil,e for easy translation.